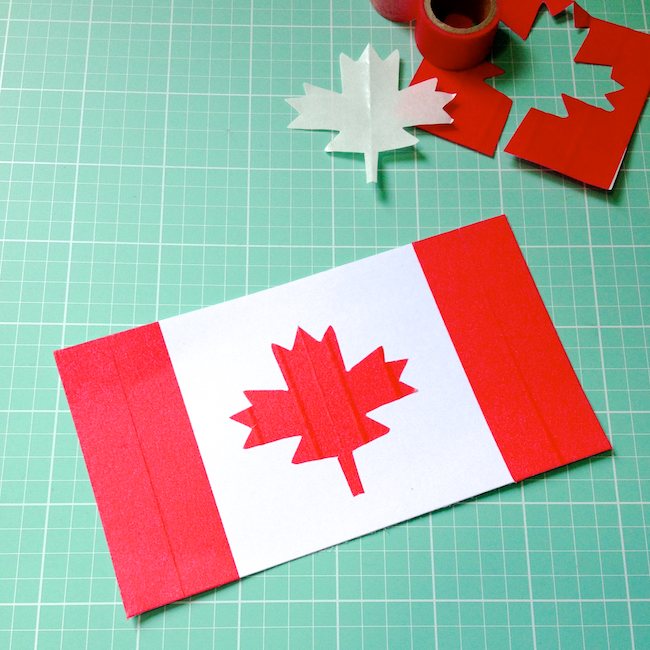 Omiyage Blogs: Happy Canada Day! Wishing you a safe & happy Canada Day! May your day be filled with strawberry shortcake, butter tarts, poutine, nanaimo bars, Beaver Tails or whatever other Canuck cuisine makes you happy!